The Sims 4 modding community has killed it once again in March 2018. There are a tonne of great mods following the Jungle Adventure release, adding in deadly traps and new traits. Let’s run through them all. 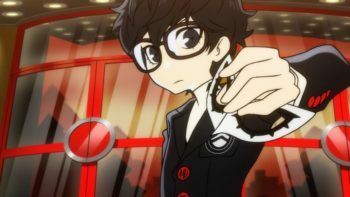 Shout out to the modding community for making the game even more amazing. 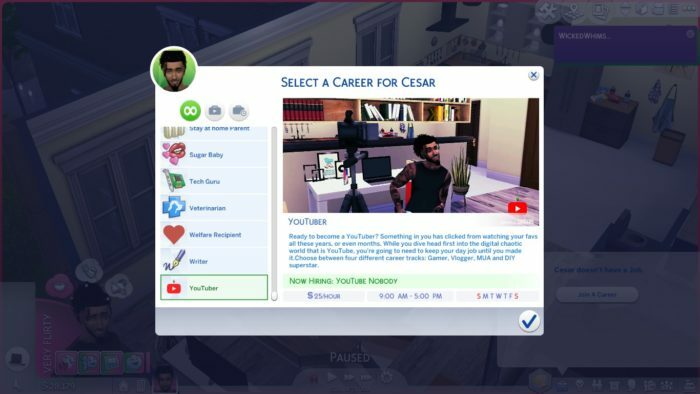 Careers are typically new mods that get added in each month to give you more options when deciding what you want to do with each of your sims. 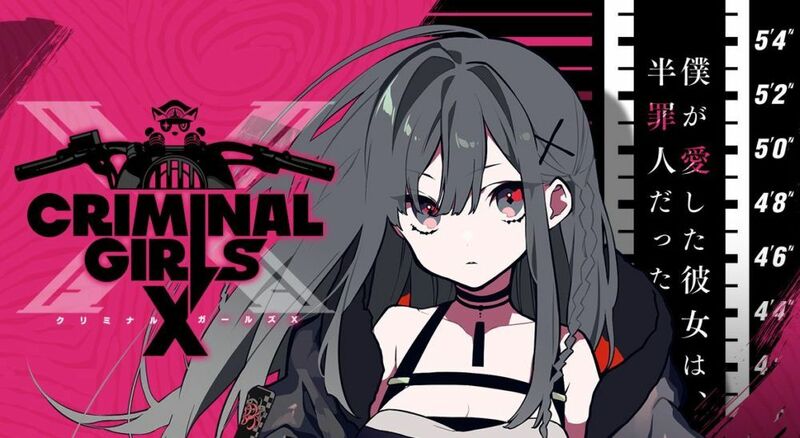 This month sees loads of awesome additions from YouTuber to Assassin. 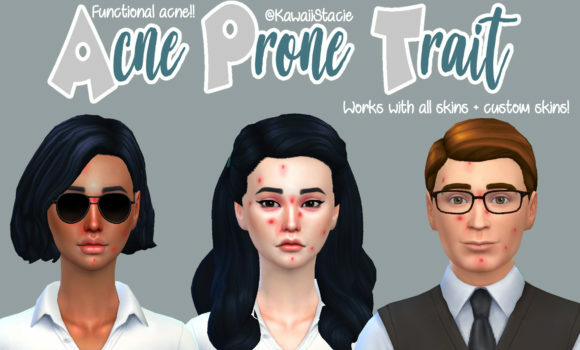 Here are some new careers to spice up your sim’s professional life. March 2018 sees a slew of new Jungle Adventure themed content which builds out the game for a more adventurous feel. 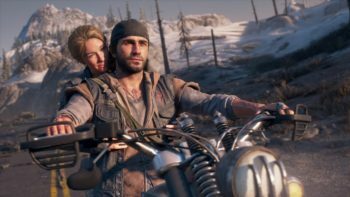 There’s Lara Croft-inspired clothing, deadly spike traps and giant rolling boulders, let’s dive in. Water Slide with Spears ! 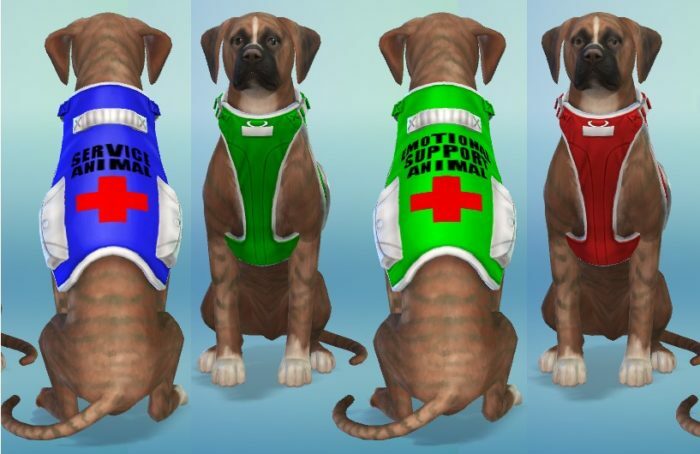 For those wanting to give their pets some more character, there is a new selection of service animal cosmetics for them. Both dogs and cats are included, meaning you can really make them stand out from their unemployed friends….my heart. 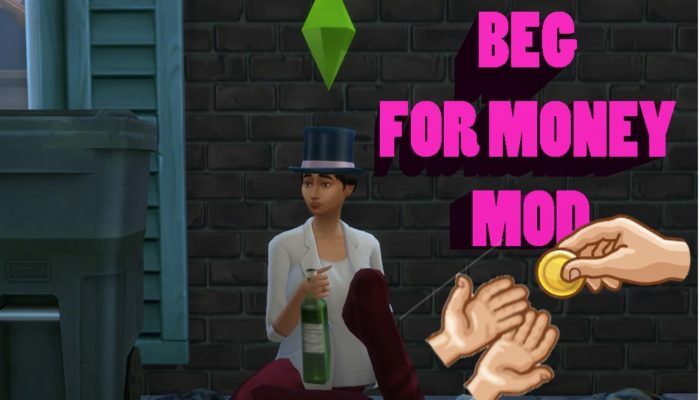 Now, pretending to be an alcoholic to scam money from your fellow citizens is probably not the most noble way to earn a living but hey, a sim’s gotta eat. 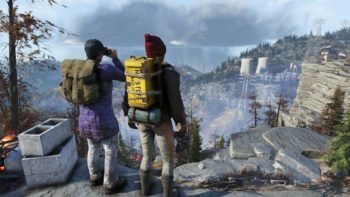 This mod let’s you it down and beg for money, with amount earned increasing with level. Generic Lots Are Empty No More! Generic Lots are usually only for the sims you’re playing at the moment; no NPCs/townies can walk by or visit unless they’re invited. 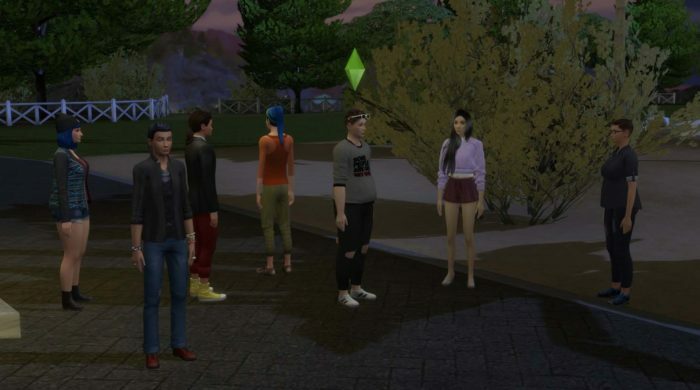 This mod changes that, allowing NPCs to visit and spawn as if was a generic community lot. 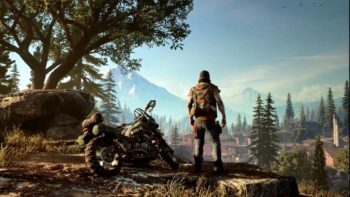 A small quality of life update that makes the world feel a little more dynamic and friendly. Being rich is all well and good, but where’s the hardship, the character? This mod makes things a little more realistic to allow you to be broke in-game as well as in real life. 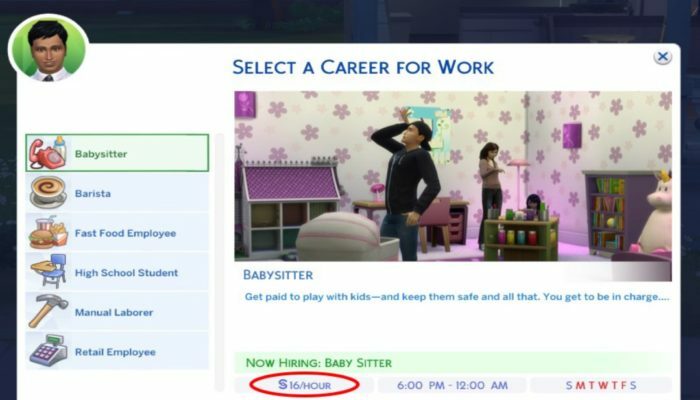 It definitely changes the dynamic of the game and makes every little accomplishment feel more earned, and honestly, $16 an hour is still pretty good for a baby sitter. 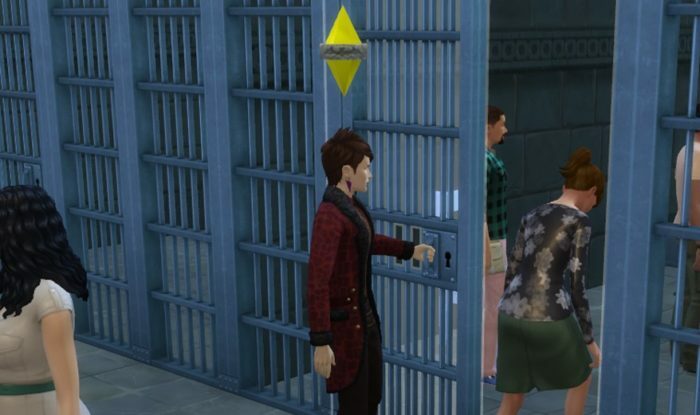 Have you ever enjoyed seeing your sim locked in jail, only to be disappointing when they’re eventually released? Well, with this mod, now you can add cell doors to your homes! Recreate that prison chic aesthetic using these fully-functional jail doors, bars and all. This mod makes all beds give the same energy gain and stress/comfort relief as the top of the range bed. This allows you to pick your style and colour of bed to match your decor. 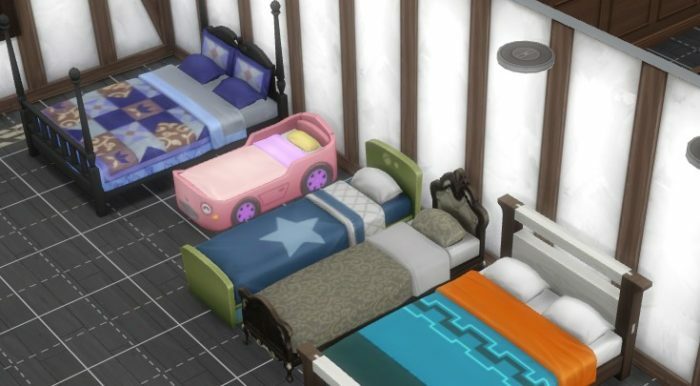 You are not restricted to a limited range of bed colours just to get the top energy gain when your sims are asleep.